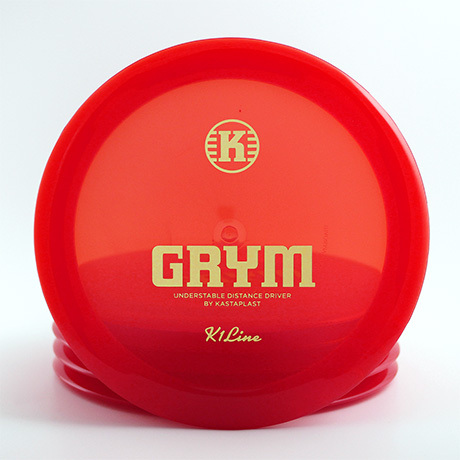 Usually I practice 5-6 times a week, sometimes more. 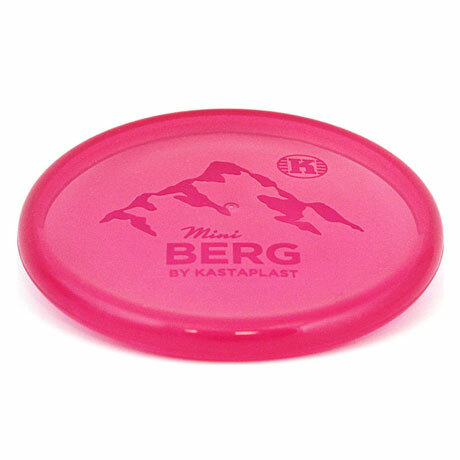 It can be anything from a fast round of run discgolf after work, a round at the local course or putting practice in my garage when the weather is bad. I also like to visit the ultimate practices from time to time to get some more cardio in my training schedule. 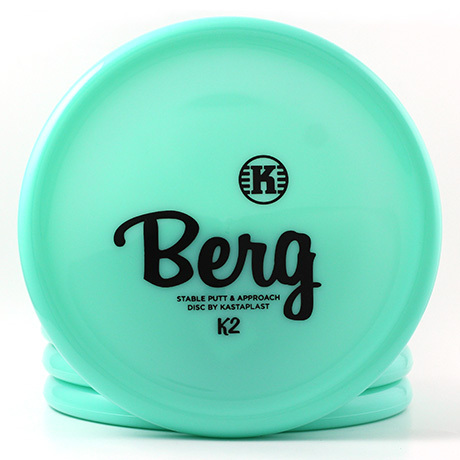 There are many but the K3 Reko, K3 Kaxe and K1 Stål are my favorites. 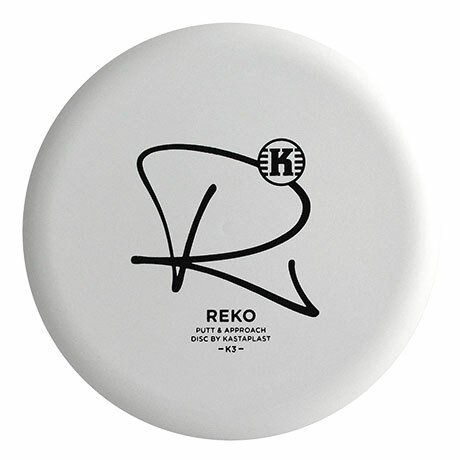 I use the Reko mainly for putting but I also love throwing it! 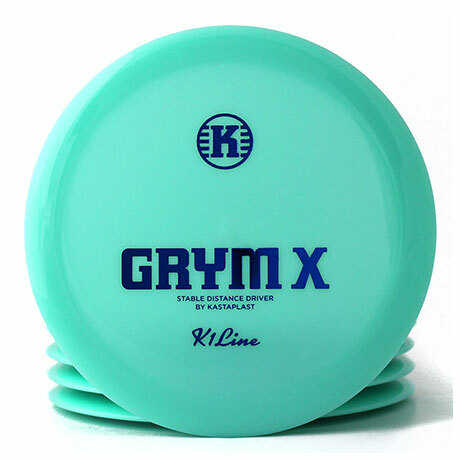 I use it on shorter wooden holes or upshots between 60-100 meters when I need something that will land flat. 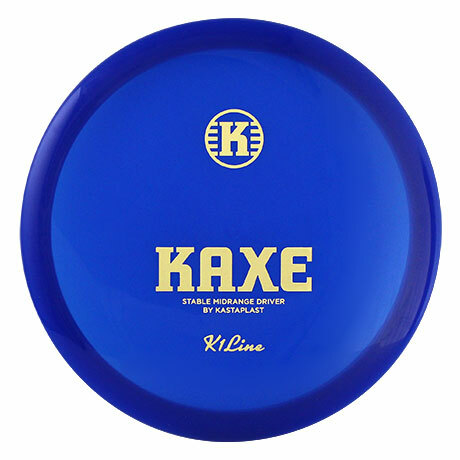 The K3 Kaxe is the disc I have been missing my entire discgolf career. 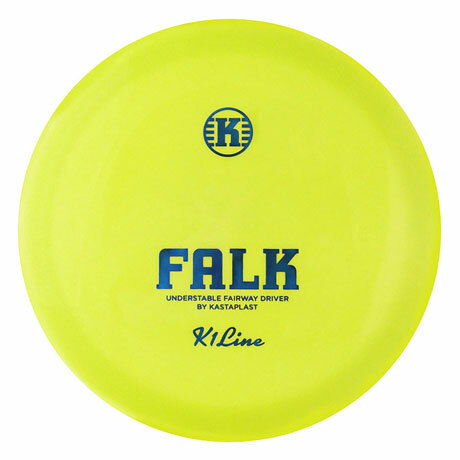 It feels like a midrange, flies like a midrange but has the distance of a fairway driver. 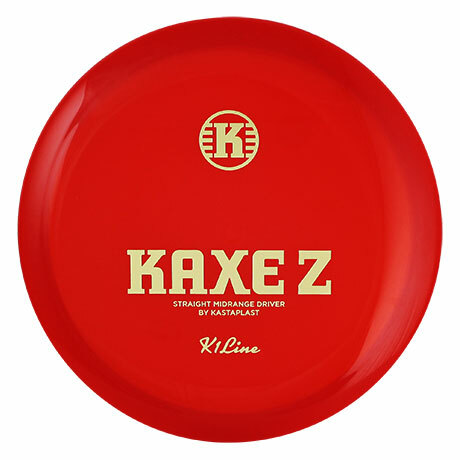 The control and distance that I get with the Kaxe makes it a disc that I reach for over and over in my bag. 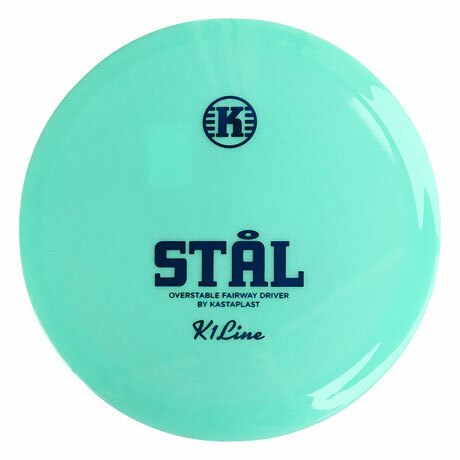 The Stål is the control disc everyone needs in their bag. 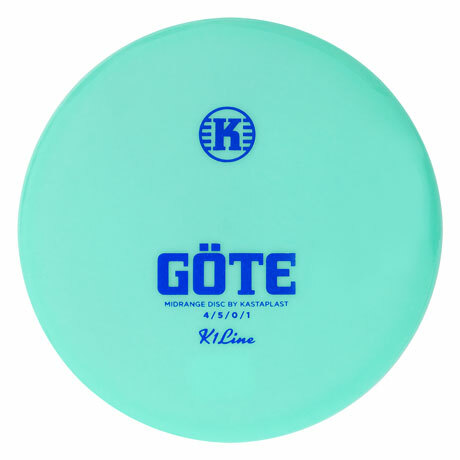 I use the Stål for big hyzer upshots, both forehand and backhand, a true go to disc when it is windy and you want to make sure you don´t turn your disc over or go too far. 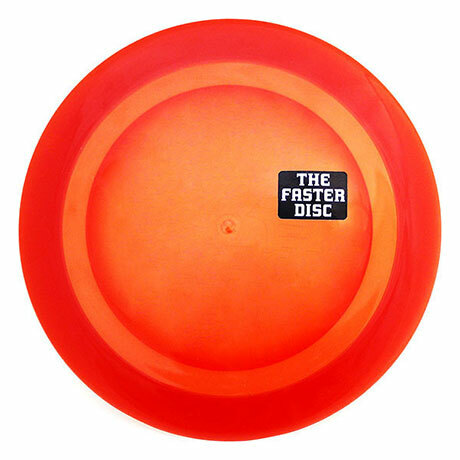 I have so many great memories throwing plastic, but throwing the hot round during the third round at Nationals 2016 after just playing discgolf for one year was a very special moment for me, this was also my first round that was rated over 1000. When I don´t throw plastic I love being out in the nature photographing birds and wildlife. This has been a big interest for a long time and I have traveled to a lot of places in the world chasing the perfect pictures.